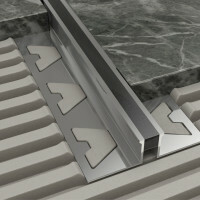 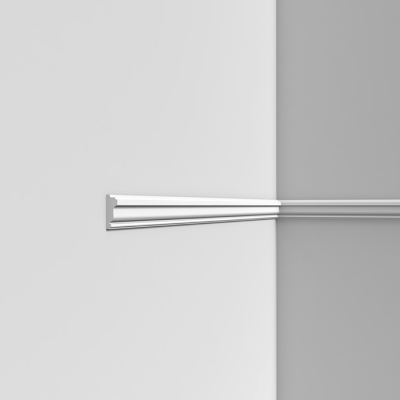 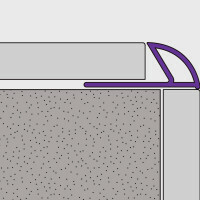 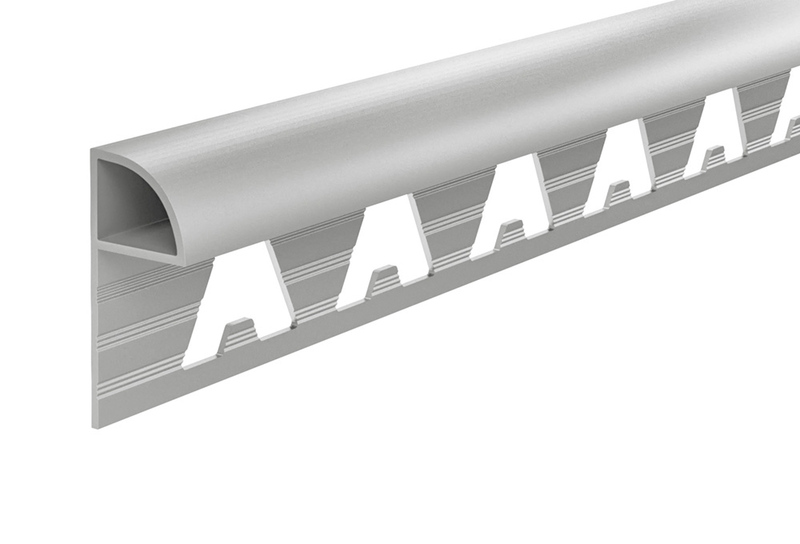 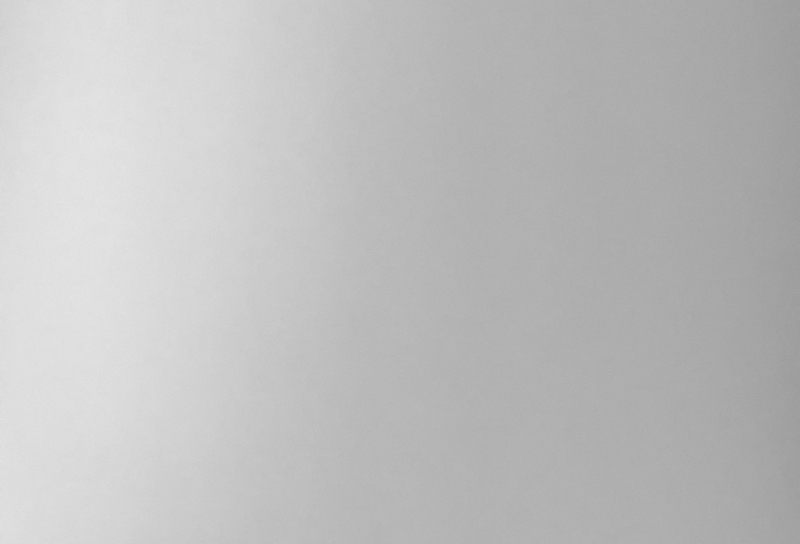 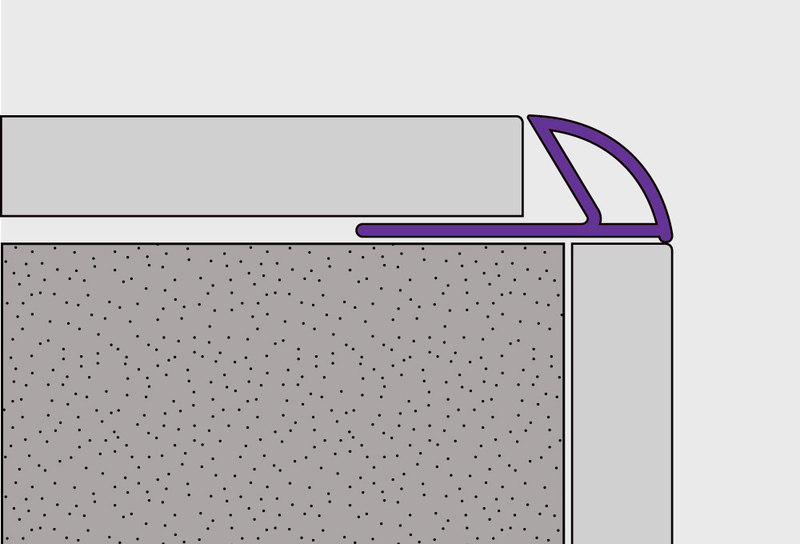 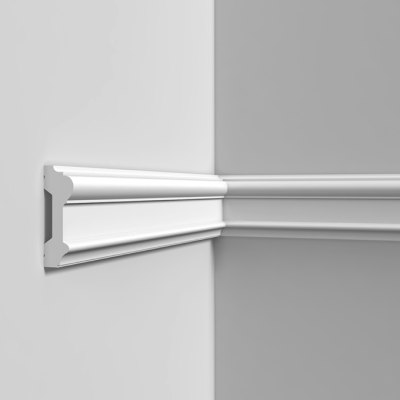 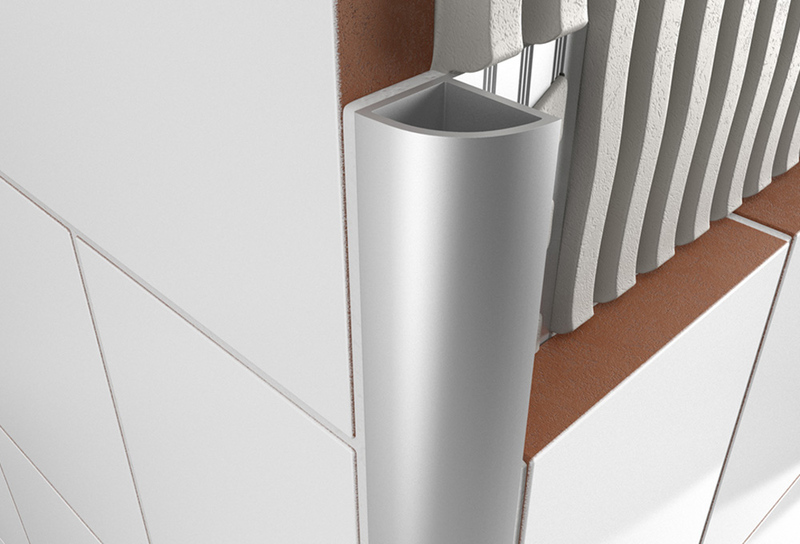 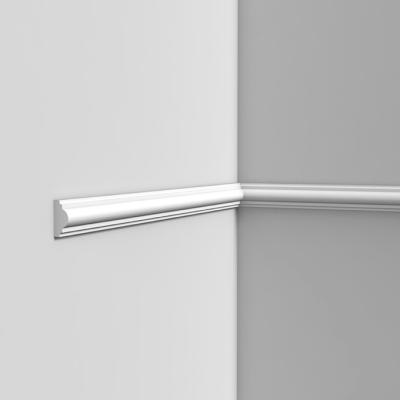 An aluminium profile for protecting and finishing tiled corners and edges. 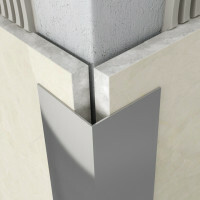 Provides a decorative finish and protects adjacent tile edges. 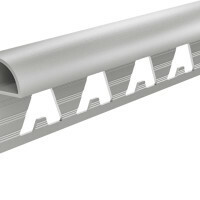 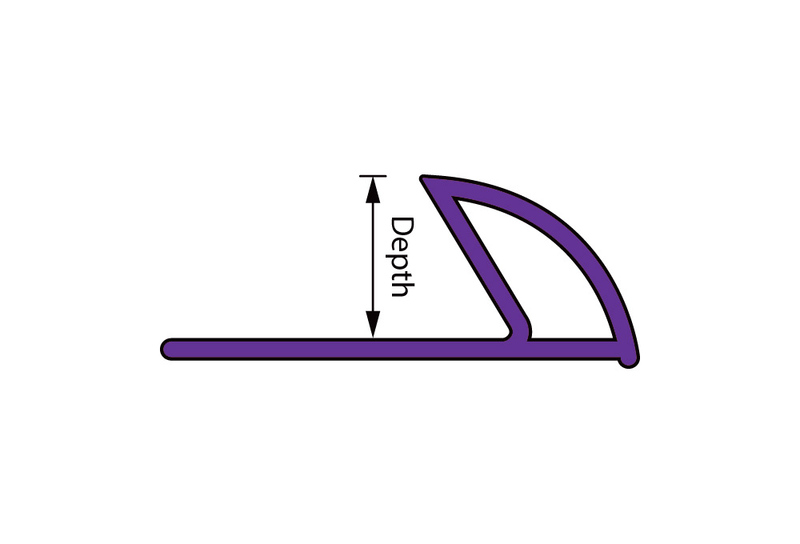 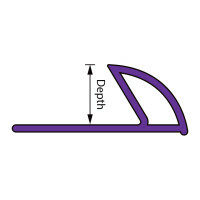 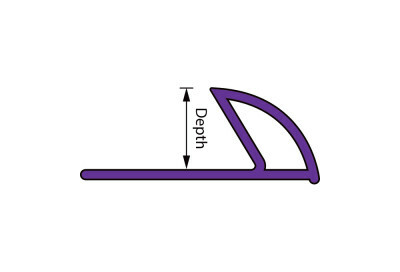 Features a perforated anchoring leg for securing in adhesive or mortar bond below the tiled surface.